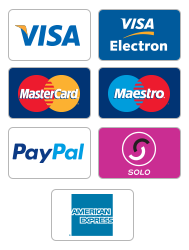 View our trendy striped black rugs for needy floors here at Land of Rugs. We love stripes, they have an order and security about them - best of all they look great on floors. Place them central in a room for a focal point, in a corner to zone an area or along a wall to show a route. Using a striped black and white rug has a peaceful effect, a sort of unity between two so called non colours - on pale coloured floors it really is quite dynamic. 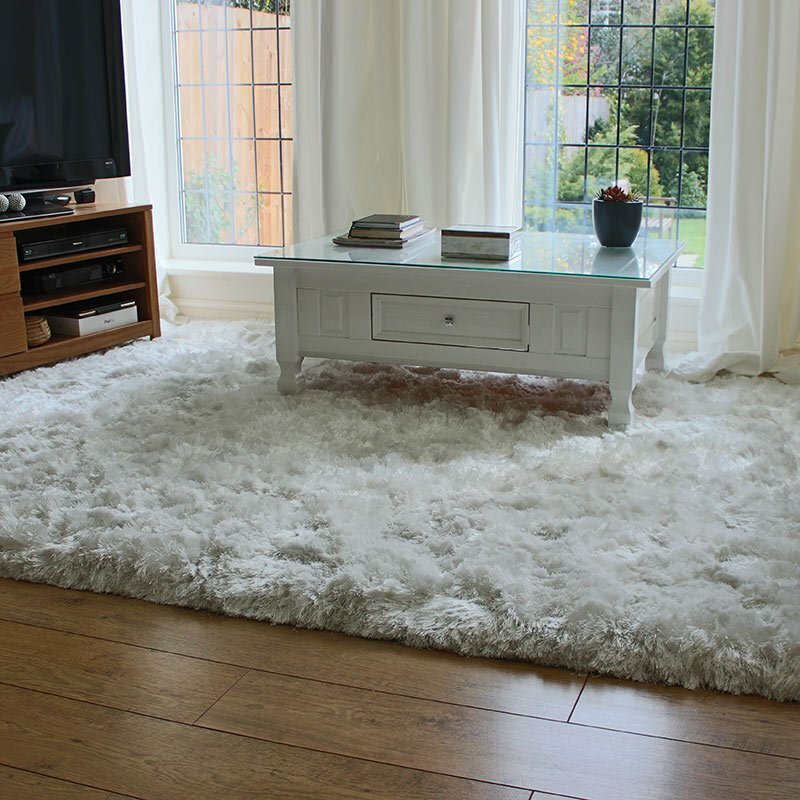 Check out our floor style tips here, go moss with a plain green rug or take a look at our beautiful white shag pile rugs - with Free UK postage on everything!